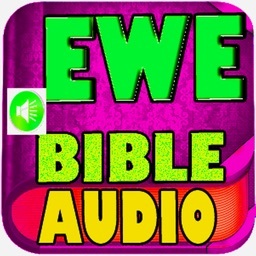 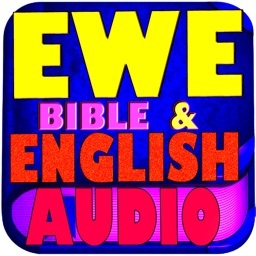 This Ewe Bible is the New Edition with New Testament Audio. 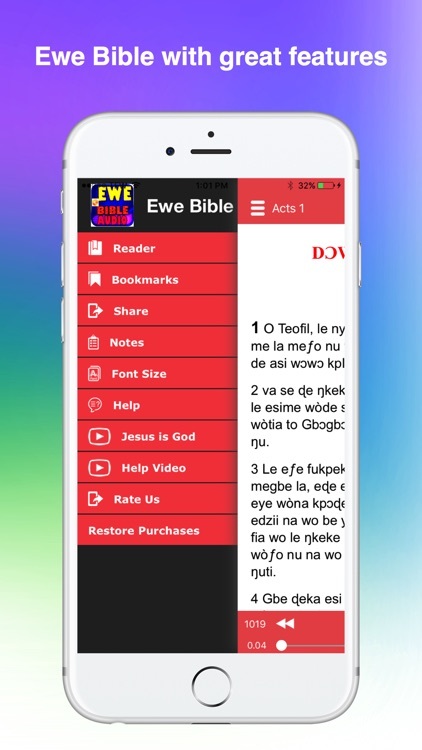 The FASTEST Ewe Bible app and most efficient way to read & study the Bible. 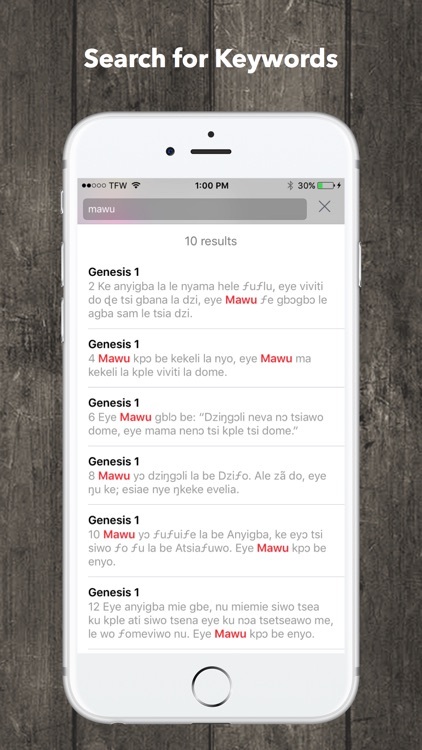 Quickly navigate to any verse and easily access tools to help further your understanding of the Bible. 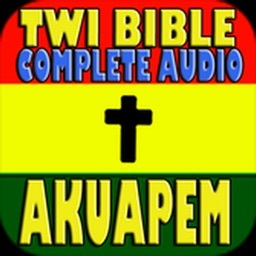 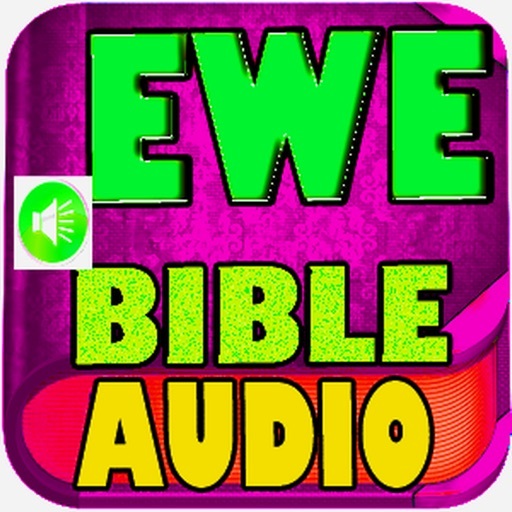 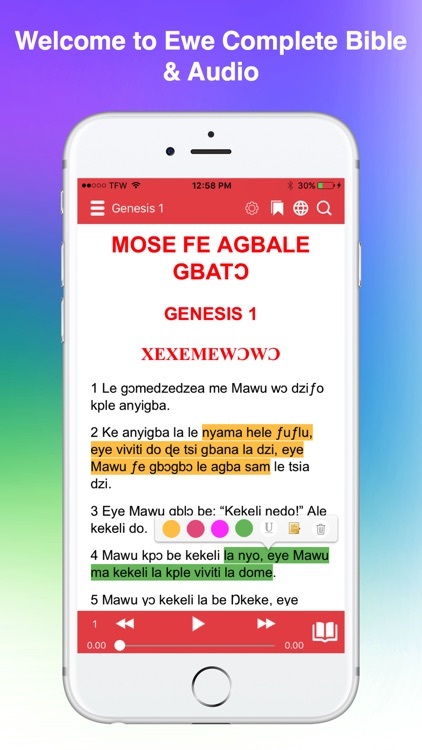 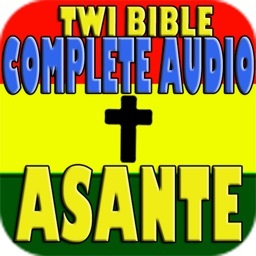 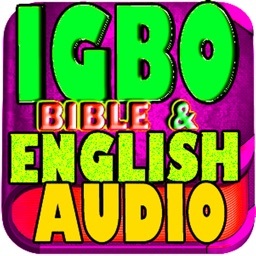 Ewe Bible is the most popular Ghanaian language Bible available today & English. 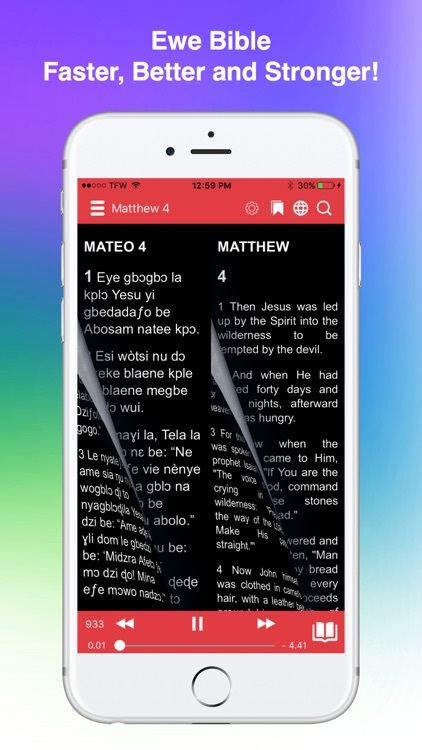 It is suitable for public and private reading, teaching, preaching, memorizing, and liturgical use. 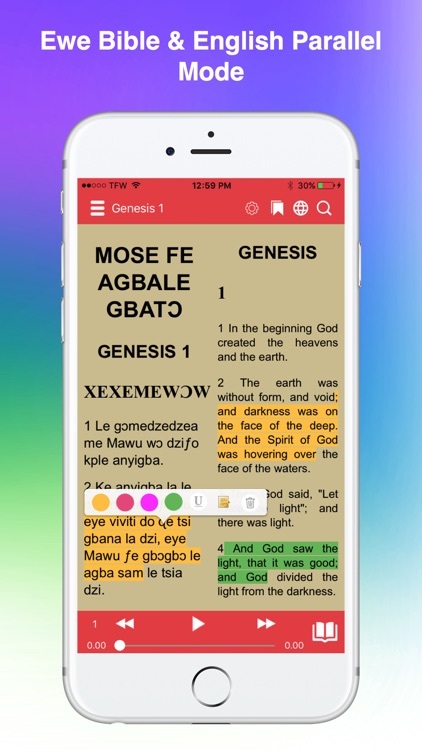 • Night mode for low-lit reading areas, Day mode and Sepia mode. 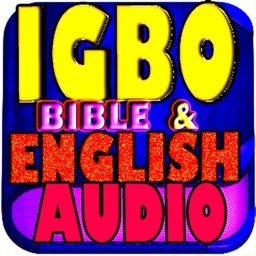 • Cross References & Footnotes by long-pressing on dotted-underlined words & superscript letters.